The Old Bournemouthians’ Association has teamed up with award-winning Fred. 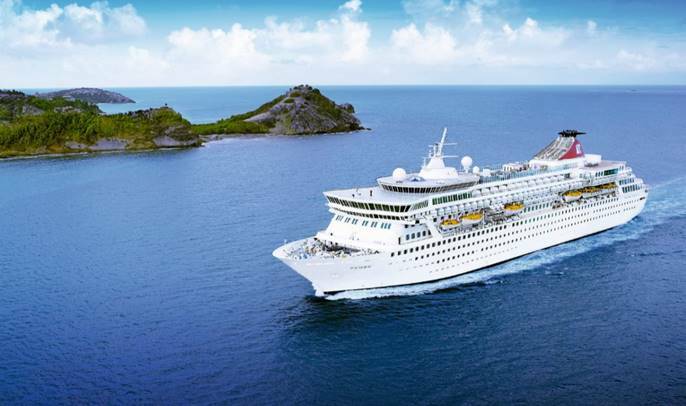 Olsen Cruise Lines to offer OBA members a very tempting 10% discount on their first sailing with the line – and that’s on top of any current offers. Existing Fred. Olsen customers can save 5%, in addition to their 5% loyalty club discount. To book, please call the Old Bournemouthians booking hotline 0800 0355 108, quoting code BOURNE10. Alternatively, you can validate your membership and claim your discount through this page on Fred. Olsen’s site, which also contains the terms and conditions. We hope that members considering a cruise will benefit from this arrangement, however, the OBA takes no responsibility for travel booked with Fred. Olsen through this offer or otherwise.